Now we know we can. 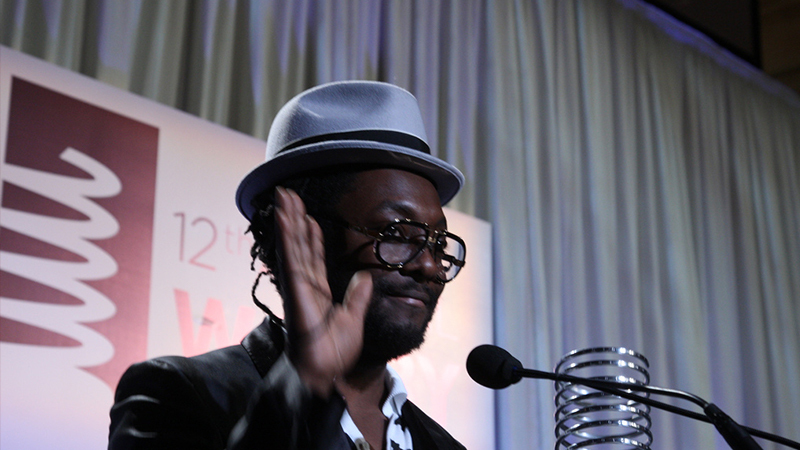 Will.i.am was honored with A Webby Artist of the Year Award in recognition of his contribution to the political landscape with his making of the Obama videos. Bringing together a massive collection of celebrities, Will.i.am brought attention to the political race, reaching millions through the Web. His record label, will.i.am music group, also boasts the #1 online single of the year (#1 song downloaded online was “Fergie”).